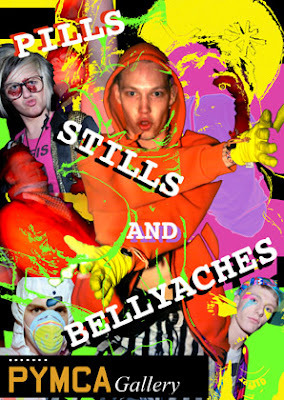 ‘Pills Stills and Bellyaches’ - 20 Years of rave opens this Thursday 10th of May from 7pm. Beyond just the images they are inviting you to a ‘rave world’... The venue will be spectacular - with disco balls, smiley balloons, glow sticks, fluorescent walls... which will be complimented by their unique imagery from 20 years of rave. Plus they will have classic tunes played by rave DJs who were there at the time.